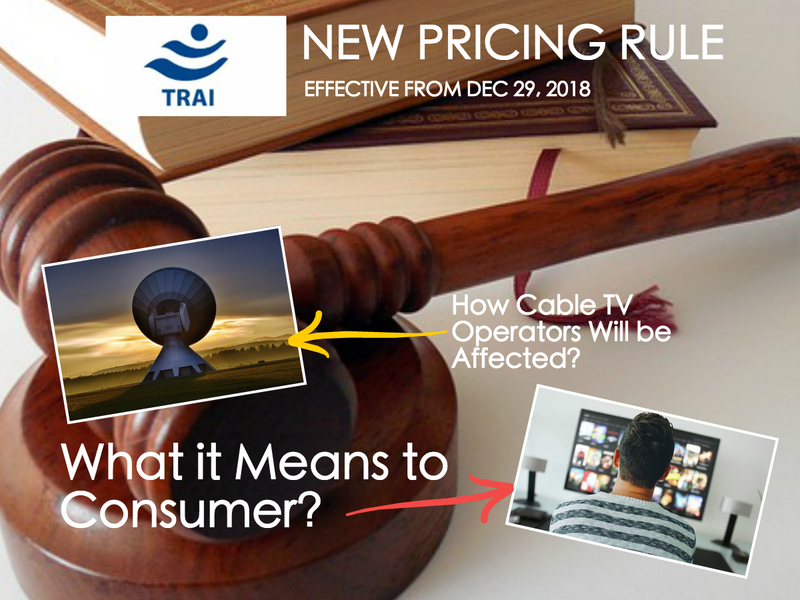 TRAI’s New Pricing Rules For DTH and Cable TV is Announced – What it Means to Cable TV Operators and Consumers? 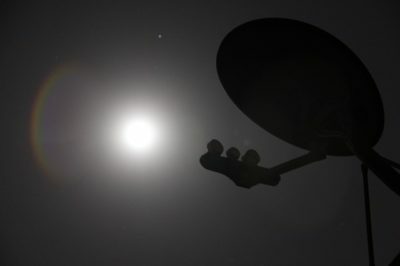 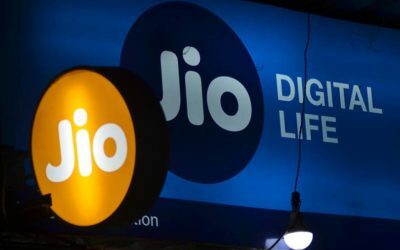 Will Jio GigaFiber Have an Impact on Cable TV? 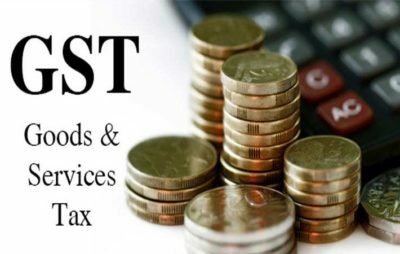 GST or Service Tax for Cable Operators – Is it Applicable?